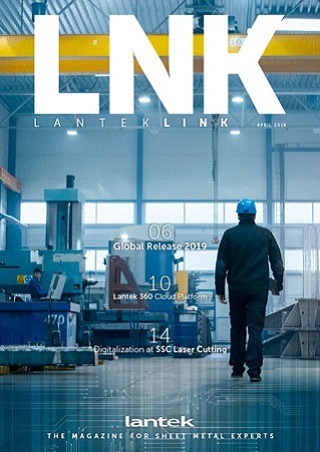 Lantek has the perfect tubular laser cutting software system for manufacturing light tubes and thin walled tubes with laser machines, either with straight or beveled cuts: Lantek Flex3d Tubes. Lantek Flex3d Tubes provides integrated management of different machining technologies such as: bridges, micro-joints, cutting qualities – all managed manually, semi-automatically, or completely automatically. Lantek Flex3d Tubes is able to simulate in 3D the cutting sequence of any laser tube cutting machine, providing a powerful tool to avoid undesired behaviors in the real operation.